The beauty about perfection is that it often looks so easy. This is quite deceiving as getting to this point means that you need to be one of the best in the industry and an absolute master of your chosen craft. Jaeger-LeCoultre is just that, as it is a manufacture whose name is even spoken with great respect by its competitors. With the Geophysic Universal Time, it starts with its dimensions: 41.6 mm wide, and 11.84 mm thick. Very particular numbers and that is because Jaeger-LeCoultre determined these to be on point and any deviation from it making the watch less perfect. They are also right. The diameter gives the watch a presence, while at the same time it offers enough space on the dial to display its wealth of information in an organized and readable way. The same with the thickness, it feels great on the wrist, but can still slide under the cuff. Jaeger-LeCoultre emphasizes not only the quality of the watch but also its cosmopolitan feel through a blue lacquered dial on which the Northern hemisphere is displayed. Around it, all the time zones are visible. It gives the watch a certain dynamic, while its gold hands also allow for easy reading of the time in the current timezone. The movement that makes this possible is caliber 772. As this watch is part of the Geophysic collection, it is fitted with jumping-seconds, a feature that is especially appreciated by watch aficionados as it is a rarity these days on a mechanical wristwatch. Combined with its beautiful design makes it the Jaeger-LeCoultre Geophysic Universal Time is the entire package. 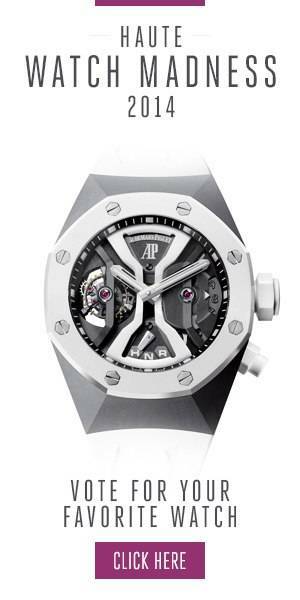 It features a sophisticated movement and combines this with a contemporary yet timeless design. A watch that, in many ways, can be branded as perfect, especially by those who have a passion for traveling!